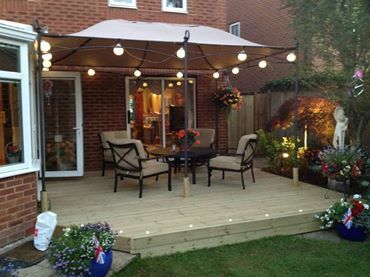 We can create a garden design to suit your budget and lifestyle. 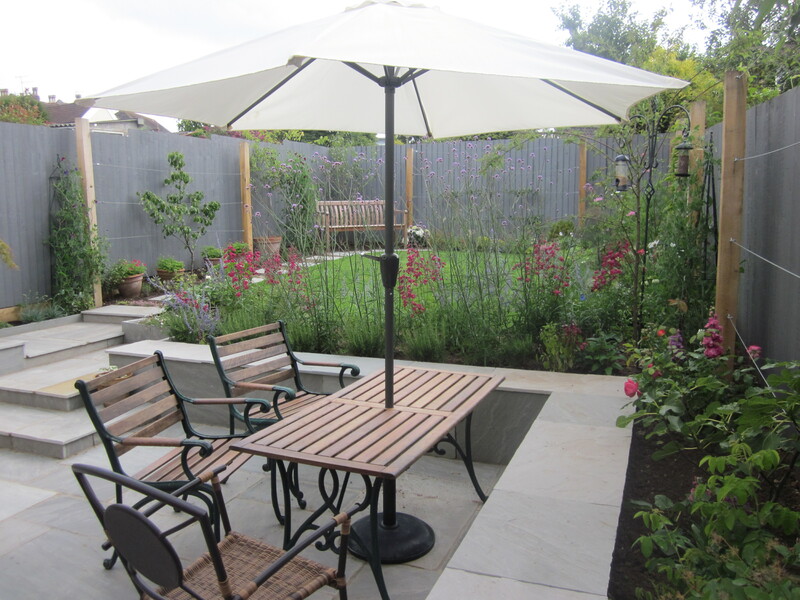 Find out more about our previous projects and how we can transform your garden. 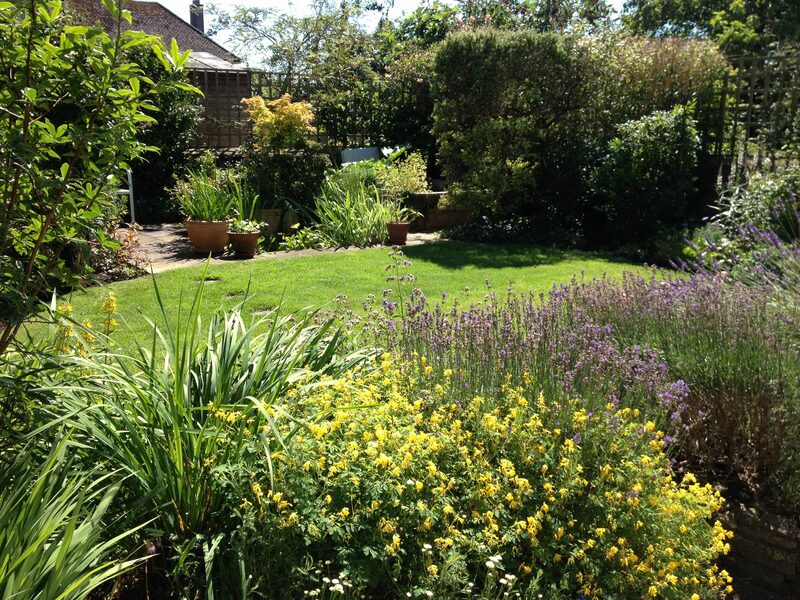 We offer a professional garden maintenance service to keep your garden looking its best all year round. 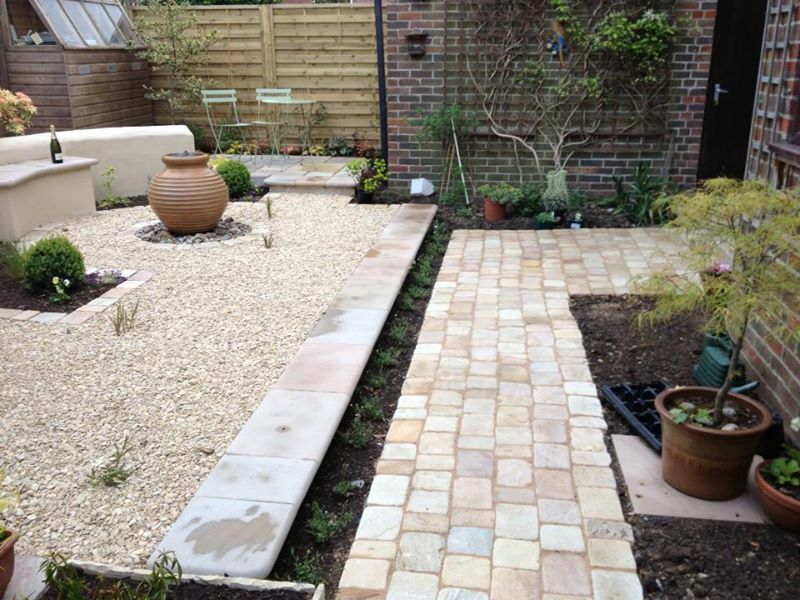 Tag Landscapes provide a range of comprehensive garden design, maintenance and construction packages to domestic clients throughout Wiltshire and the surrounding areas. With 8 years of landscaping experience, our passionate team offer a friendly, quality and personal service to help create your perfect garden. Tag Landscapes is lead by Tom Annis who has qualified with a HND in Garden Design and a BSc in Horticulture and a history of multiple award-winning garden designs.